A pair of socks awesome, ear we have. 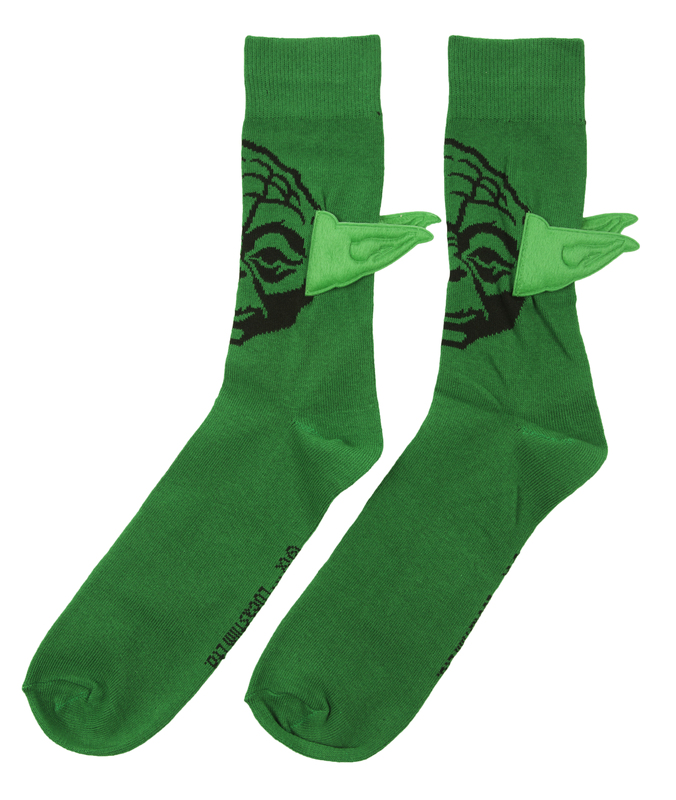 These striking socks come in a lovely shade of green, feature the Star Wars character Yoda and have 3D ears! 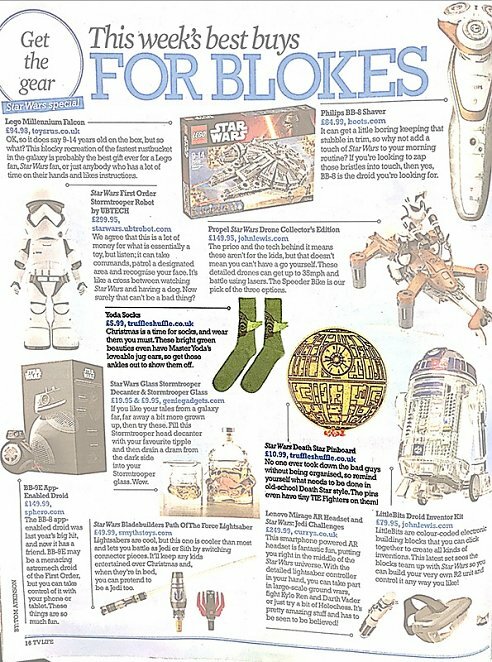 Review: Gave them as a secret Santa present & he loved them. Review: Cute little item. Men’s socks can be cute right??!! 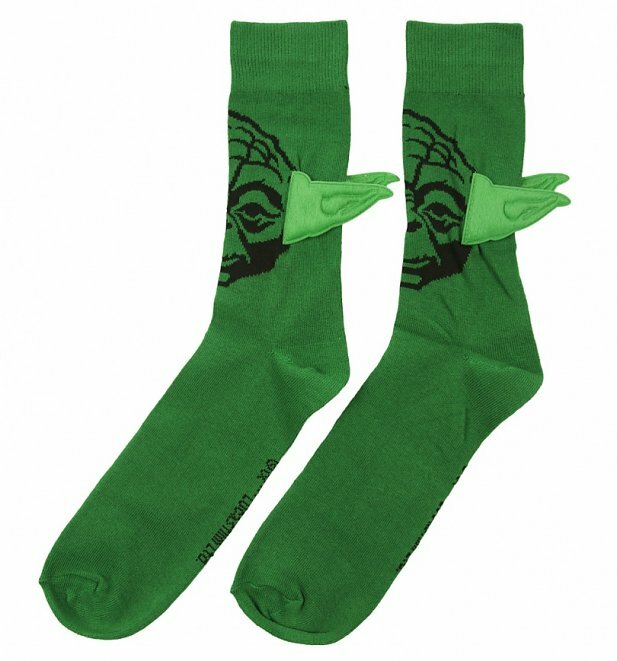 21242Mens Green Yoda Star Wars Socks With Ears from Difuzedhttps://www.truffleshuffle.co.uk/product_images/TS_Mens_Green_Yoda_Star_Wars_Socks_With_Ears_5_99_1.jpg5.99GBPOutOfStockGBP/mens/t-shirts-and-clothing/movies/movies/star-wars/accessories/nightwear-underwear/accessories/footwear/socks/green/70s/fathers-day/may-the-4th-be-with-you/accessories/footwear/in-the-press/difuzed5.9900A pair of socks awesome, ear we have.